The Mars Society is pleased to announce that Dr. David Poston, the chief designer of NASA’s new Kilopower space nuclear power reactor, will give a plenary talk to the 21st Annual International Mars Society Convention, which will be held at the Pasadena Convention Center, August 23-26, 2018. The Kilopower project is a near-term technology effort to develop preliminary concepts and technologies that could be used for an affordable fission nuclear power system to enable long-duration stays on planetary surfaces, including Mars. 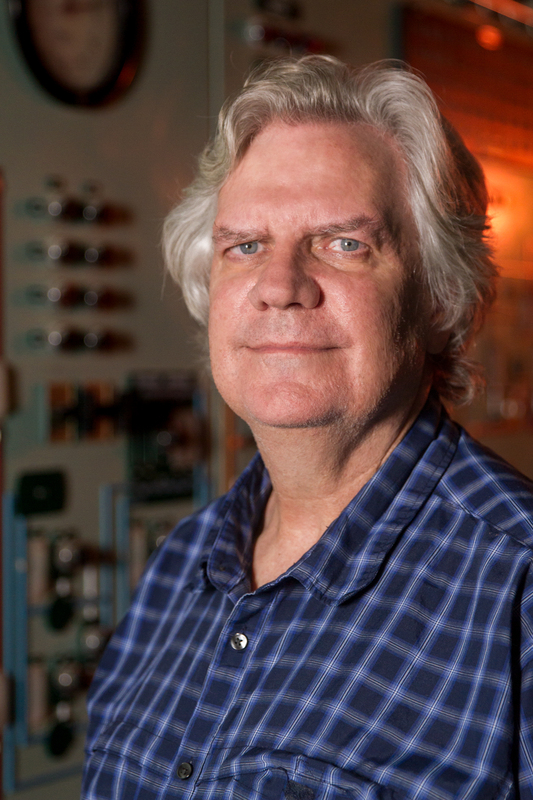 Prior to his experience at Los Alamos, Dr. Poston worked at GE Nuclear Energy for four years on advanced reactor design. Dr. Poston received a B.S. in Mechanical Engineering from the University of Michigan, an M.S. in Mechanical Engineering from Stanford University, an M.S. in Nuclear Engineering from the University of California at Berkeley, and a Ph.D. in Nuclear Engineering from the University of Michigan.